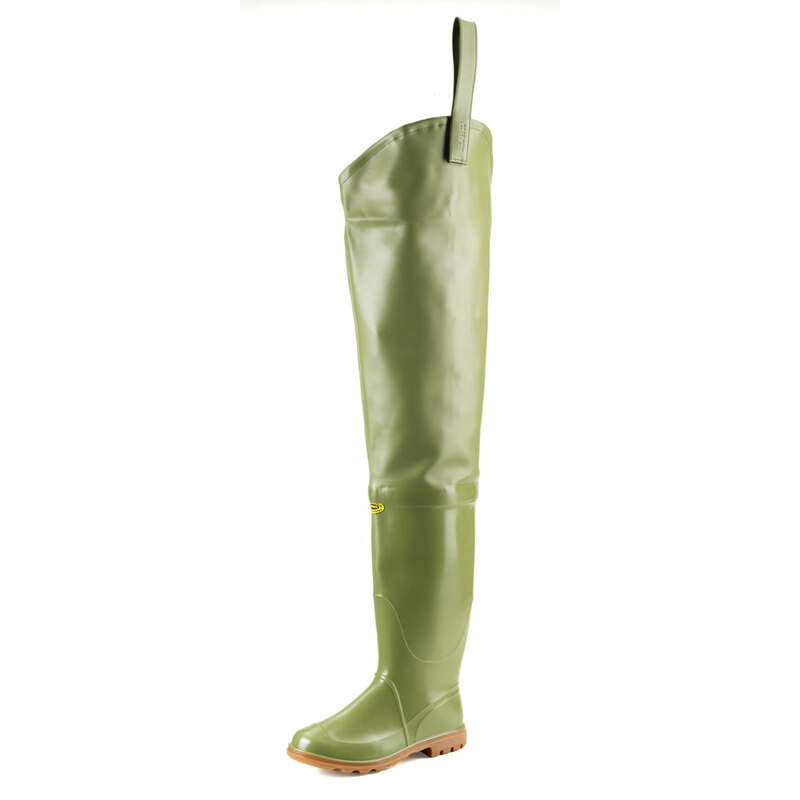 Two-colour pvc all thigh high fishing Boot with lug outsole. 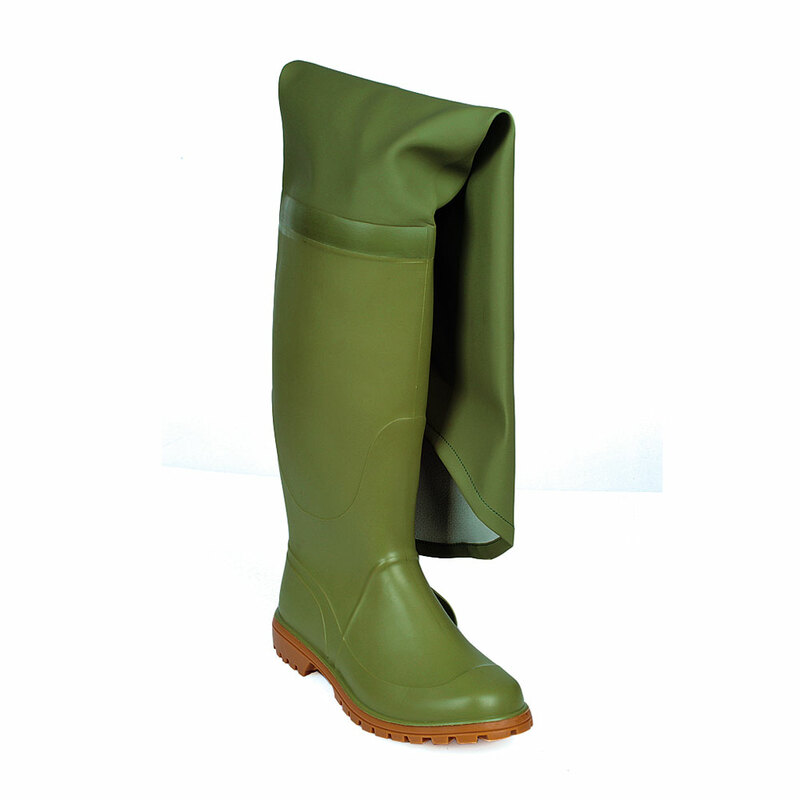 Two-colour pvc all thigh high fishing Boot with lug outsole.. Size run: 39-46.